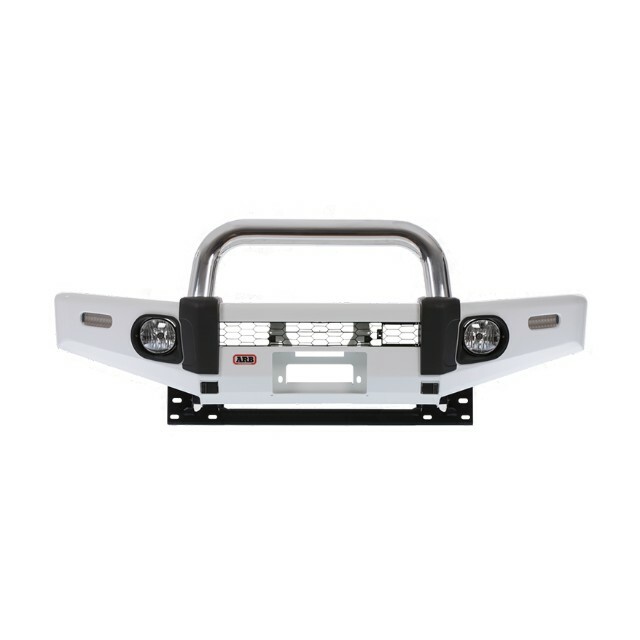 Recessed Fog Lights: Most Sahara bars feature indicators and optional fog lights for foul weather conditions. 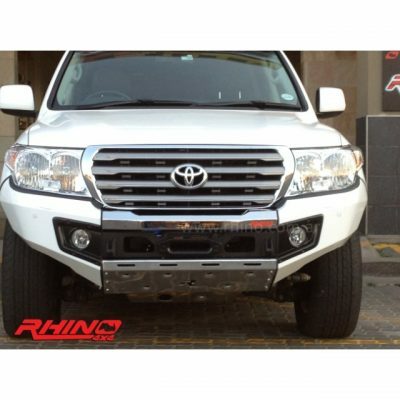 The recessed panels give both indicators and fog lights improved protection from branches and road debris. 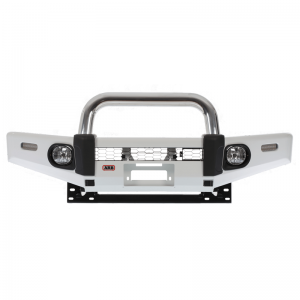 Secure Mounting Points: Exceptionally durable and secure, all ARB bars serve as an ideal platform to mount driving lights, helping ensure maximum performance and longevity. 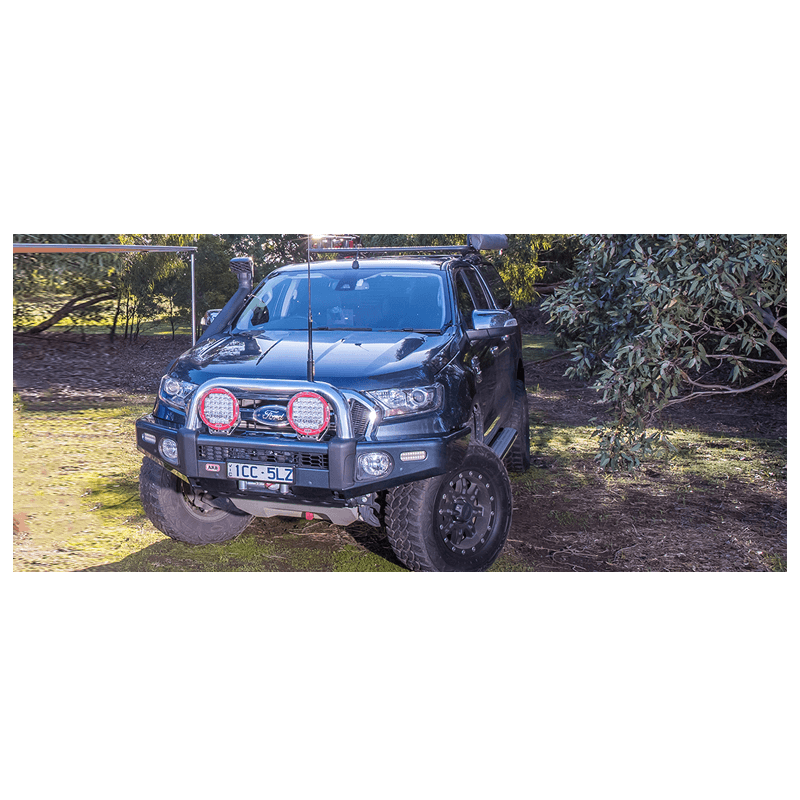 Driving lights mounted to a high quality bull bar prevents problems such as excessive movement, a vibrating beam pattern, premature bulb failure and eventual fatiguing of the light bodies. Provisions for CB aerials are incorporated either into the wings or on the centre pan of the bar. Durable plugs are included for added aesthetics when aerials are not fitted. 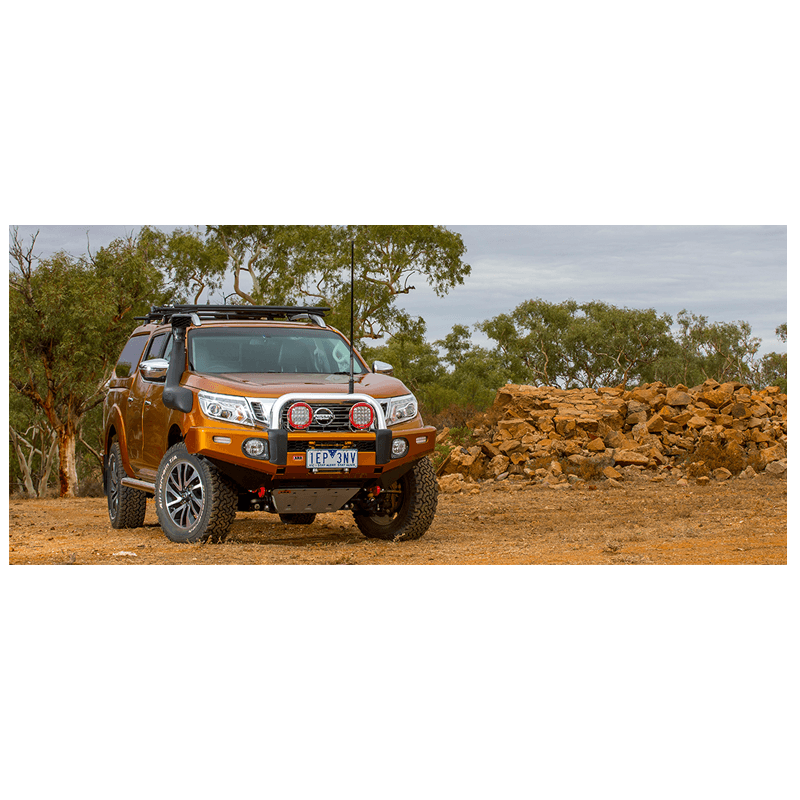 Air Bag Compatible Mounting System: With an air bag equipeed vehicle, it is essential that the vehicle’s crush rate and air bag triggering is not altered when a bull bar is installed. 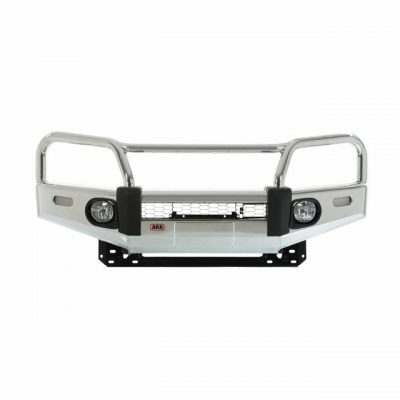 ARB assesses each vehicle’s frontal crush characteristics and replicates the crush rate into the design of each air bag compatible bull bar and its mounting system. 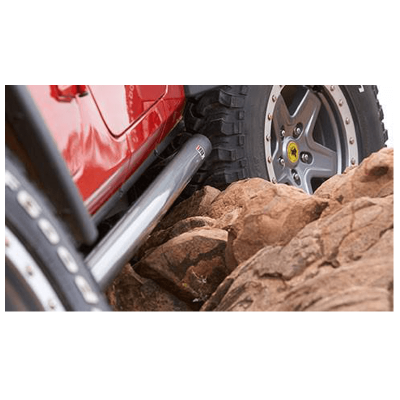 This achieves maximum possible vehicle and passenger protection without affecting the crash pulse.